I believe everyone should have the tools to hold a successful relationship. 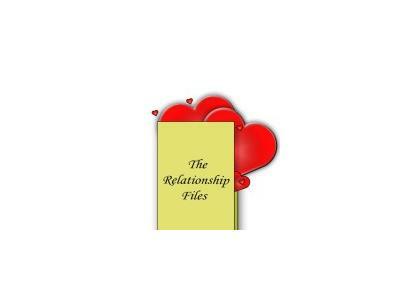 The Relationship Files is my blog about every aspect of a relationship. 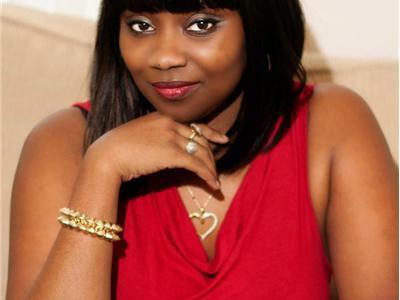 I offer tips on how to have successful interactions with your spouse, family & friends. All ideas/thoughts represented here are my personal ones. I do not pretend to be a licensed therapist.